All sexually explicit images/animations are rendered by computer software, the creation of which does not involve real life male or female models. 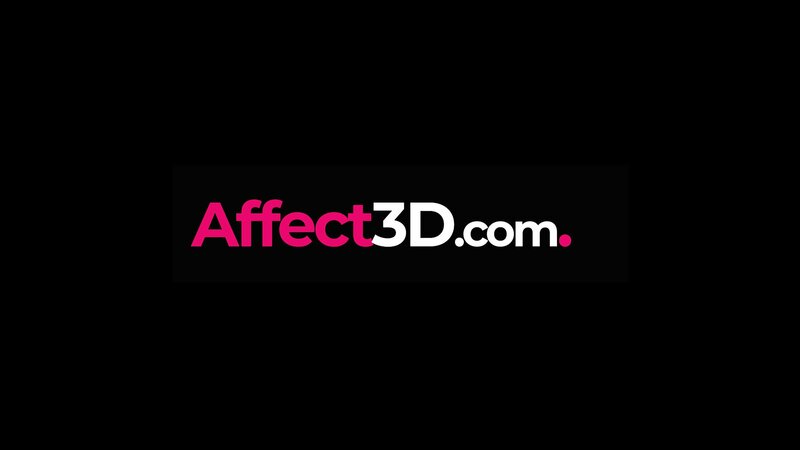 Since the Affect3D Store does not use real life male or female models, the store is exempt from18 U.S.C. 2257 Record-Keeping Requirements Compliance Statement. If you have any inquiries, please contact [email protected] for more information.